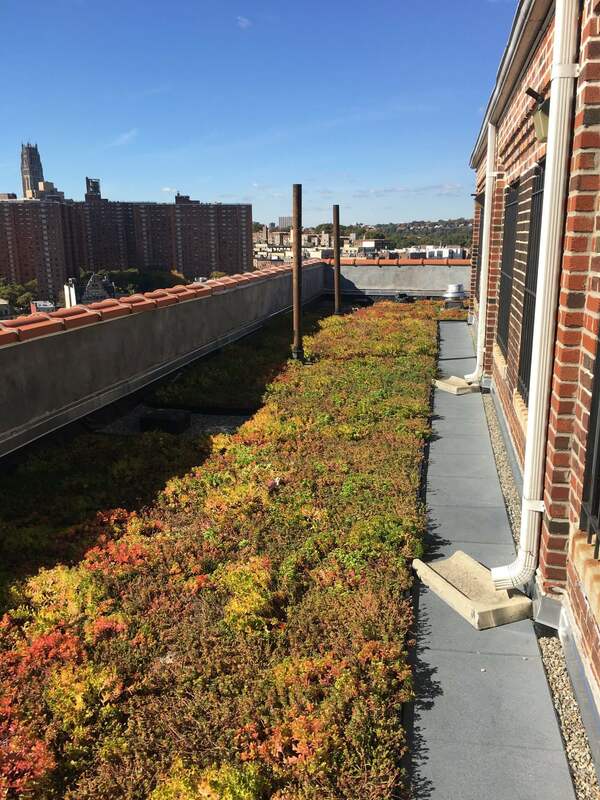 Situated in the bustling neighborhood of Williamsburg, Brooklyn, this 19-story residential building features several rooftop garden areas installed by our team. The total project area adds a cumulative 12,500 square feet of outdoor living space for building residents. On the penthouse roof garden, residents enjoy sweeping views of Manhattan and the East River while sitting on custom IPE furniture and decking. 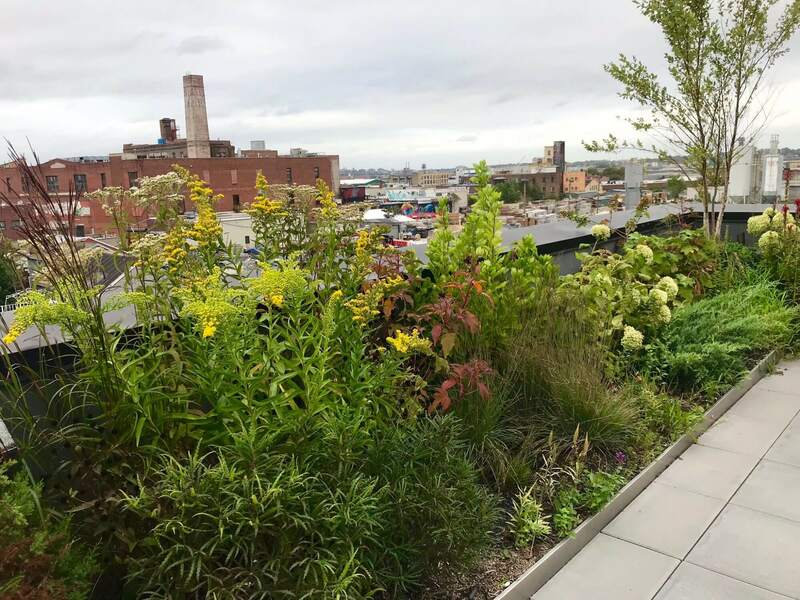 Our team designed the planting palette on the penthouse to include trees and other perennial species for year-round color. 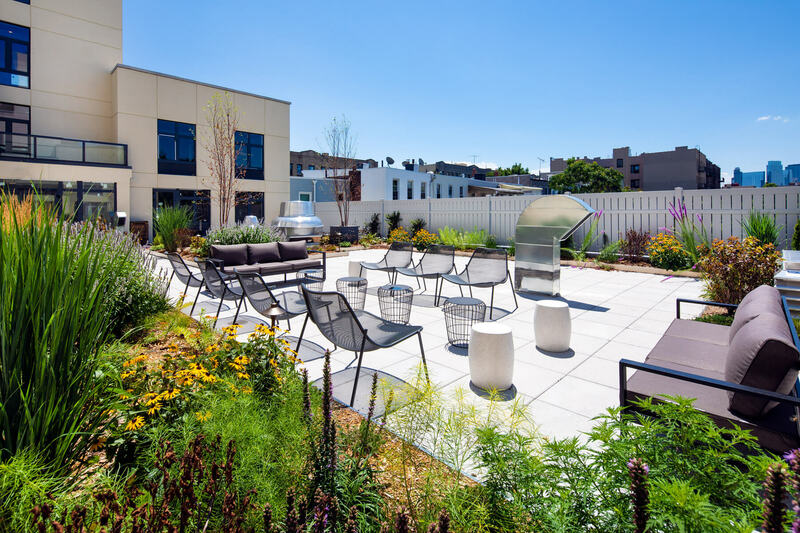 The second and third floor recreational areas include an outdoor fire place, bocce court, life-size chess, cabana seating areas, and work tables. We’d love to learn more about your project. Let us know how to reach out, and we’ll be in touch shortly.